2nd Journeys : Old, New, and Everything!! 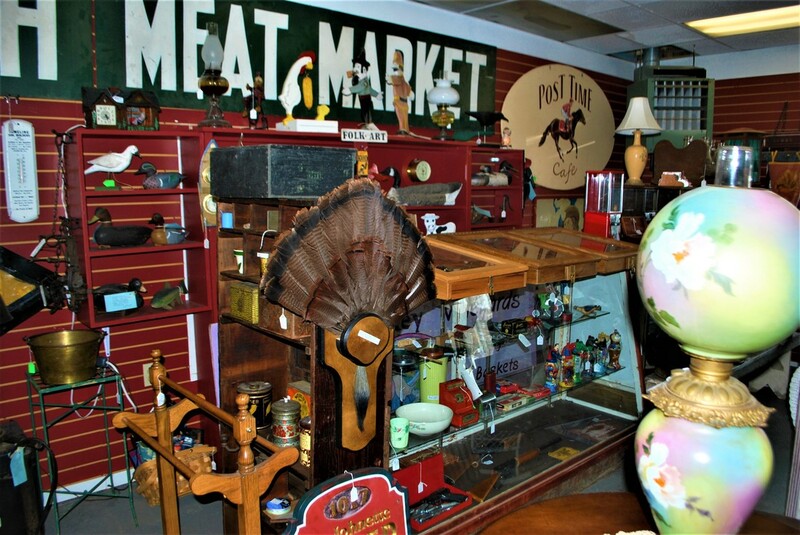 Antiques, Furniture, Collectibles, and More! Buy, Sell, and Trade! Furniture – Old, New, & Antique, we also sell beautiful handmade hickory furniture, which can be specially ordered. We have antique jewelry, china, tools, and more. We also have collectibles such as coins, knives, bottles etc. Our store offers vendor, which means there is much new merchandise to be seen, often! Inquire about our rental spaces, and our delivery service. Come and see us today! If there is a specific item that you are looking for and cannot find it in our store, we will do our best to find it for you. We have relocated to a larger location on Route 30; we are in the building between Burger King, and Save-A-Lot.